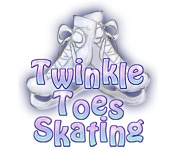 Yuki has always loved watching ice skaters, but can she learn to skate like her idols? 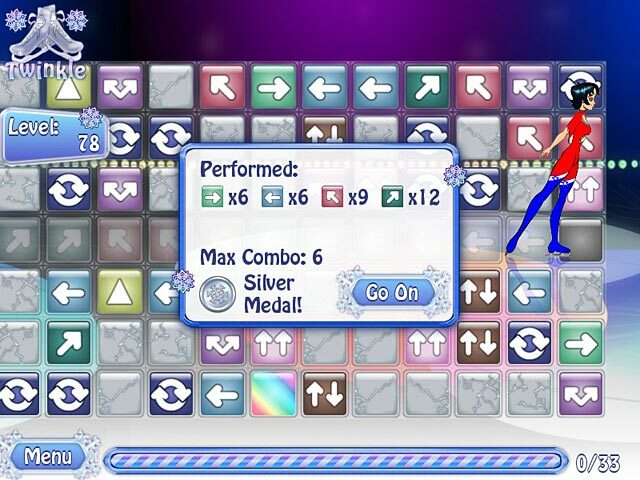 Slide tiles into a line to help Yuki jump, spin, and pose her way across the ice. 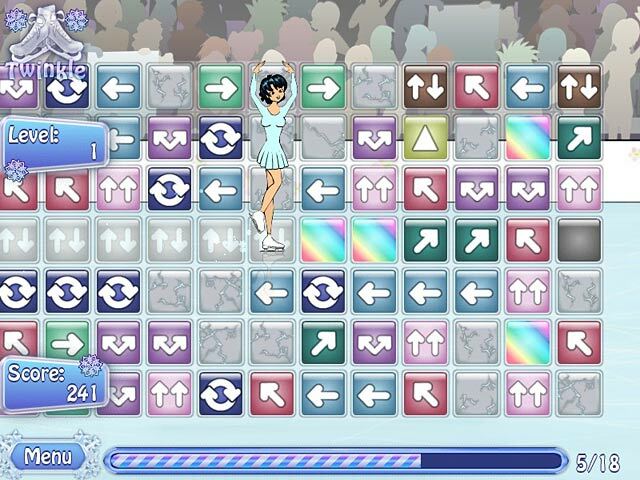 Build skating routines and unlock sparkly costumes to guide her career from a humble frozen lake to the professional spotlights. Let the magic of ice skating begin!